This entry was posted in Novels, Reviews and tagged Arthur C. Clarke Award 2015, M. R. Carey, The Girl with All the Gifts, The Last of Us. Bookmark the permalink. 460 pages? 460? Maybe at 260. William Hope Hodgson has a tale too featuring an infectious fungus that slowly turns the afflicted into an at first mobile and eventually sessile plant-form. There’s a Japanese movie based on it out there somewhere. It sounds fine, though avoiding the term zombie seems a bit precious (the obvious alternative would be the infected, hungries seems a bit twee). Fine however isn’t award-worthy. Odd as you say the reviews don’t mention the game. It does seem relevant that there’s a very similar treatment which covers the same ground but to better effect. I just thought “hungries” was what the children called the infected, but 50 pages in, and the adults are shown to use the same terminology. It really got on my nerves. It’s a perfectly fine book. It’s fun. But nothing mind-blowing. I’m glad you wrote this review. 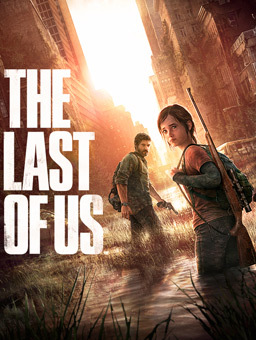 I had no idea about similarities to The Last of Us. 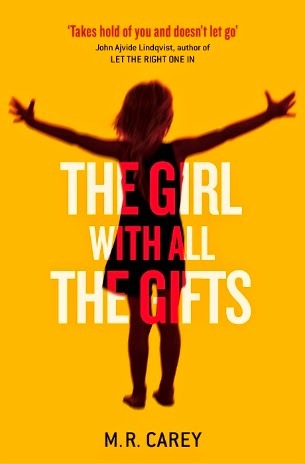 I read The Girl With All the Gifts and liked it, because I did not expect the ending and because of the thread of Greek legends that ran through the book. I came fresh to this as I had hadn’t heard of the game. Nevertheless, my initial interest unravelled as I got deeper into the book. As is too often the way with novels straining to reinvent genres, the more I learned of what was going on, the less compelling it all becomes. I was intrigued by the central character and her plight, but the others were sketchy by comparison, which compromised my enjoyment and almost deterred me from completing it.